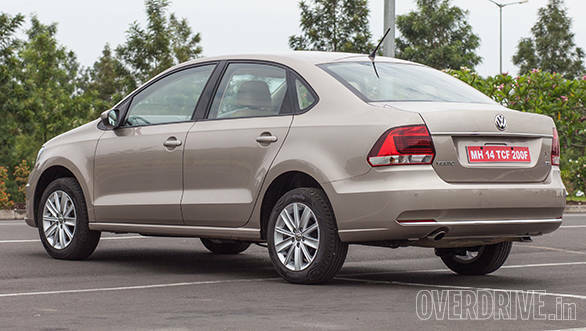 The Vento may share a lot of its components with the Polo but targets a different audience. The car did get an update last year but it still looked more like its hatchback sibling when viewed from upfront. Competition from newer C segment sedans and its cousin, the Rapid meant the car was no longer as desirable. But the German carmaker, however, had already started work on a third update, one that gives the car a new identity and a better chance to fight the competition. A facelift can be complex, very few changes and you don't spot the difference, go overboard and it doesn't gel with the rest of the car. 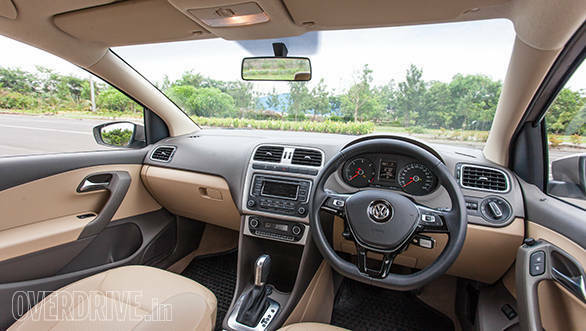 The design team at Volkswagen, however, have managed to give the Vento a fresh, new face thanks to an all-new front grille and bumper. 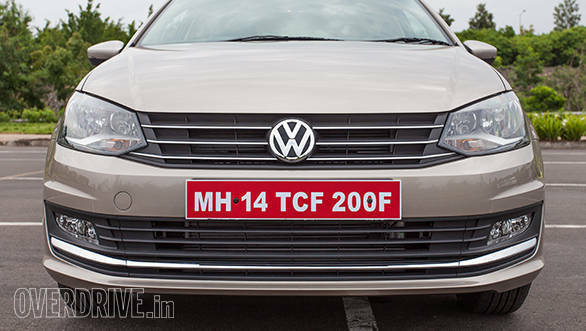 The grille design seems to take inspiration from the last Passat that was on sale in India. 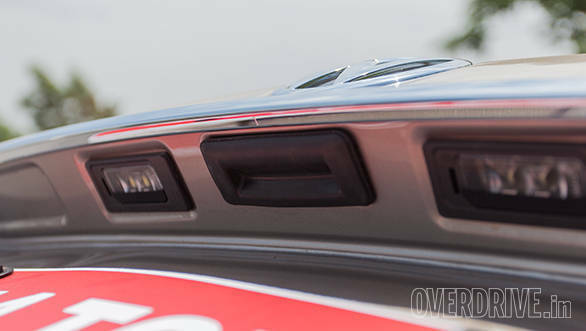 It is a taller unit and merges with the entire side section of the headlamp. The double barrel headlamps though, are the same as before. 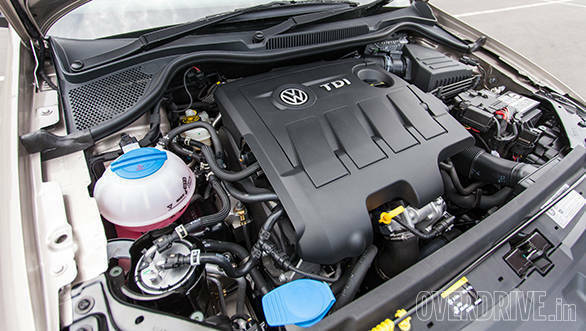 The grille features thinner chrome slats and the Volkswagen logo has now moved slightly lower. The bumper is better defined and uses a lot more creases. The air dam is larger too and a thick chrome strip runs across its length and adds more elegance to the face. The side panels and design has been retained. 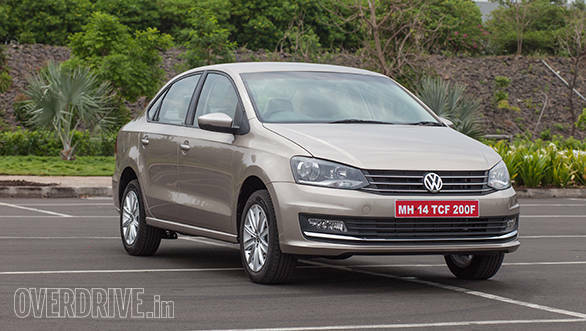 The new design alloy wheels however from the last model were not very appealing and have been replaced with better looking ones from the current Polo. The other addition is the chrome detailing on the door handle and new mirrors that feature turn indicators. Move to the rear and you'll notice a few changes, the tail lamps use a new layout and features a kink for better aerodynamics. There's more chrome here too, one strip runs along the lower part of the bumper while the other runs between the lamps. Reflectors have been added to the bumper as well. 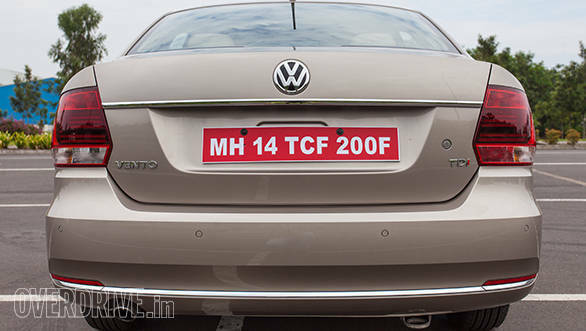 The Vento finally gets a remote boot release option under the number plate garnish. The interior is similar to the previous update, so you still get that lovely flat-bottom steering and silver detailing. But the door pads and interior use a darker beige shade. 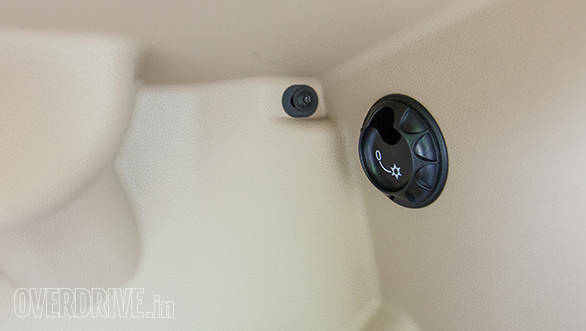 The other addition is the cooling function in the glovebox. Mechanically there is no change, the Vento will continue to be available in three powertrain options, including the impressive TSI and TDI engines. The revised face however is more aerodynamic and this has improved economy according to Volkswagen. We tested the 1.5 DSG variant and did find an improvement, the overall efficiency has increased slightly, going up from 15.55 to 15.8kmpl. Expect prices to rise by a small margin.